So first of all let's talk foundation. The Dermablend Fluid Corrective Foundation comes in a total of eight different shades and is described as being a high coverage foundation with a wear time of 16 hours while providing a flawless finish with no mask-like effect. It's also designed for even the sensitive of skins too as it's fragrance-free, hypoallergenic, non-comedogenic and non-acnegenic. Now that sounds like quite a dream for those that prefer a full coverage foundation over a light base(I personally like a medium coverage). It provides a matte finish, not cakey in the slightest but not flawless either. It blends in incredibly well too compared to other high coverage foundations I've tried. I use a damp RT Miracle Complexion sponge to do so. It only takes a pea size amount or two to cover the whole face so you really don't need to use a lot of product. It does a great job of covering up any redness or acne scarring I have as well which I love. Acne scarring is literally the bane of my life so I'm glad that I don't have to worry about covering it up with a tonne of concealer afterwards. I have the shade Porcelain which is the lightest shade of the eight but unfortunately it wasn't the best colour match. It has a strong yellow undertone which oxidised quite quickly after application so it looked a little too dark on me. As someone that has a neutral undertone it was never going to work for me but if you have a warmer undertone then this may just work better for you. As for the claim that it has a wear time of 16 hours, I can't necessarily comment on that as I don't wear foundation any longer than perhaps 8 hours, but in that time it did budge and crease around my nose, cheeks and chin so I'm a bit wary of the claim that it lasts 16 hours. As you can tell the Dermablend Fluid Corrective Foundation was a little hit and miss. 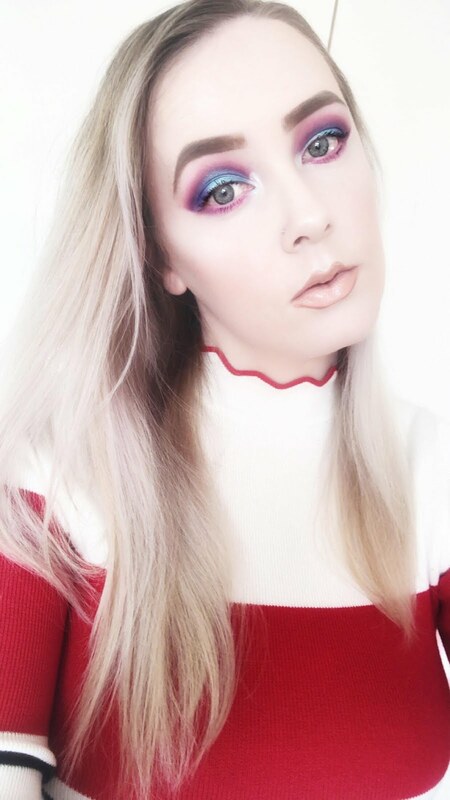 While I loved how well it covered up my imperfections and blended into the skin, the lightest shade wasn't the best shade match and wore off in the 8 hours I wore it for. 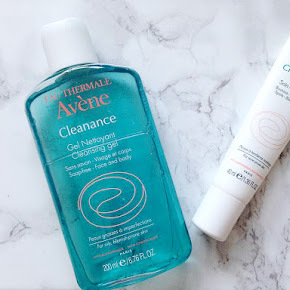 If you're interested in trying it out it's on offer for £12 on Escentual here(RRP £18). As far as I am aware the Dermablend 3D Correction Foundation is the newest addition to the Dermablend range, although they only have a selection of 5 shades, with their lightest shade being Opal which I have. 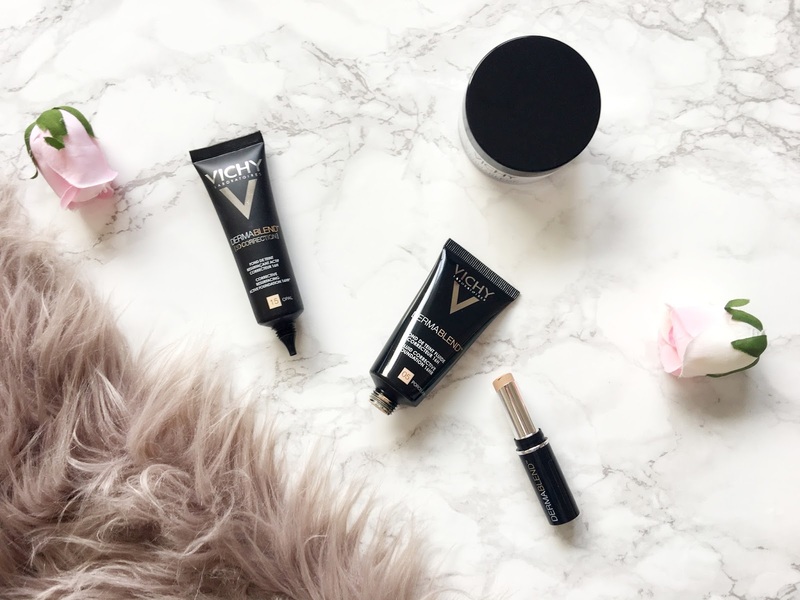 It's described as being a corrective resurfacing base which is oil-free, has an SPF of 25 and provides high coverage and an ultra-matte finish to minimise the appearance of imperfections. 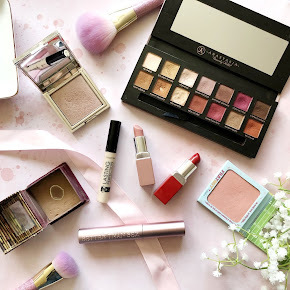 It feels slightly lighter in texture compared to that of the Fluid Corrective Foundation which I much prefer and it seems to glide quite smoothly onto the skin too, leaving a matte finish and blurring any imperfections. It feels so comfortable once it's applied which is great as some high coverage foundations can feel quite thick. Unfortunately it didn't work for me again shade-wise. Instead of a yellow based undertone like the Fluid Corrective Foundation in Porcelain, the shade Opal is quite orangey based. It's such a disappointment as I really loved the way this foundation applied but the colour match let me down. It seems to me that Vichy doesn't cater all that well for us pale skinned girls. Let's hope that changes soon. However if you'd love to give it a go yourself it's also on offer here at only £14.33(RRP £21.50). Last but not least is the Dermablend Corrective Stick. 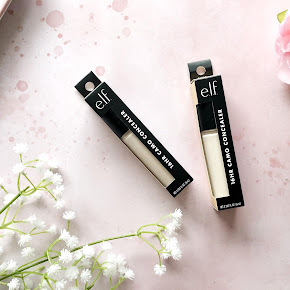 Admittedly I wouldn't usually go for a concealer in stick form as I much prefer liquid formulas to cream but it's nice to try something different every once in a while. I have the Corrective Stick in Opal, which as I've said wasn't the best shade match for me in foundation form so I knew this wasn't going to work as a concealer either BUT I did love the formula of it. It's high coverage so of course it's going to be a little on the thicker side with it being a cream formula as well. I found that the best way to apply it was by dabbing it directly onto my acne and scarring with my finger as the warmth of my finger makes application a lot more seamless as opposed to when you apply it directly to the areas with the stick. You only need to use a teeny tiny bit of the concealer on the problem areas as it's not one that needs to be built up to get the coverage you need. Again this is on offer on Escentual for £10 here(RRP £15). Overall I am slightly disappointed with the range which is purely down to the lack of shades that they have and the wear time of the Fluid Corrective Foundation as that didn't last too well on the skin as opposed to the 3D Corrective Foundation. Out of the three products featured I loved the 3D Correction Foundation the most. 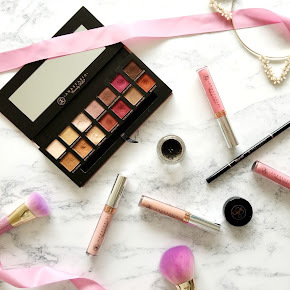 It seriously impressed me, the coverage, finish and the ease of application won me over. I just wish there was a light enough shade for me. 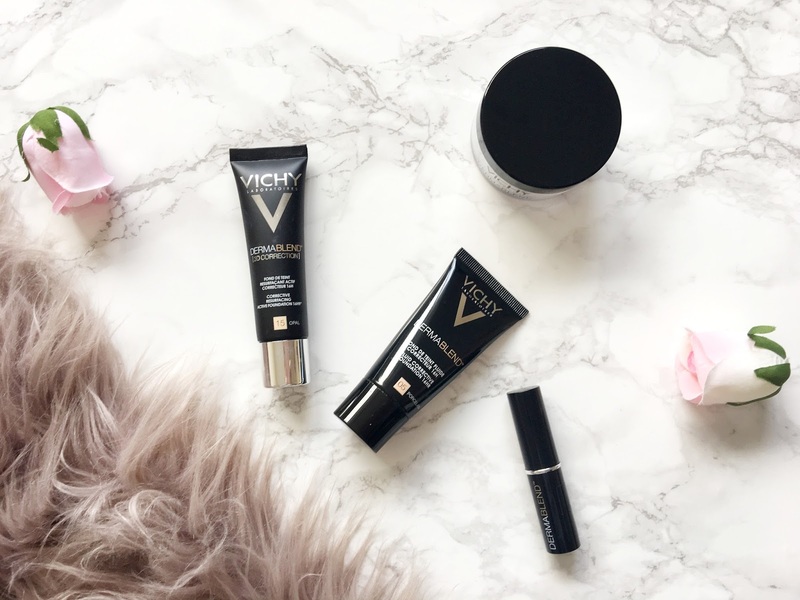 Have you tried anything from the Vichy Dermablend Range before?